Google has finally rolled out its Google Lens app for iOS users a week after rolling it out to Android users. 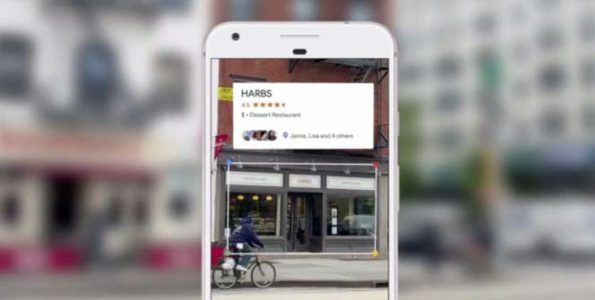 The new Google Lens feature works within the Google Photos iOS app and can identify objects, landmarks, buildings and informs users about the address, open hours, and phone number. In addition, the app will be able to identify things such as paintings in museums, plants, animals, and books. Another cool feature about this app is it can add an event to the user’s calendar if the user takes a photo of a flyer or event billboard. Ever cooler, if a user take a picture of a business card it will be stored in the user’s contacts. Google announced Google Lens last year at its I/O developer conference, and began rolling it out to iOS users on Thursday who have the latest version of Google Photos. If you want to know how to use this feature, be sure to head to Google’s support page.